Focusing on Mount Etna as a source of inspiration and historical perspective, we offer innovative enogastronomic experiences for passionate winelovers, those in the trade, and journalists traveling in Sicily, Italy. Born two hundred thousand years ago, the volcano Etna is a rare jewel in contemporary gastronomy. It has been in continuous production of wines and fruits and oils since antiquity. The high quality of wine and food from the territory – Europe’s largest and most active volcano – have only contributed to the wonder of its fertility and power. For such an old wine region, Mount Etna is a young wine region by modern standards. Bottled wines have only been produced here for a few short decades, yet the rapidly growing interest in the native varieties grown on the slopes of Europe’s largest and most-active volcano are taking the wine world by storm. Do you need help? Our consulting services include professional enological advice, website design and social media programs, Italian-English translations, trade representation at fairs and events, and on-premise staff training. Contact us with questions about our services. We offer wine experiences for professionals and enthusiasts. All tours are custom-designed and private unless otherwise communicated. They include various options for vineyard and winery visits, typical Sicilian foods, expert-led education courses, tastings, and transportation. Contact us for general information. 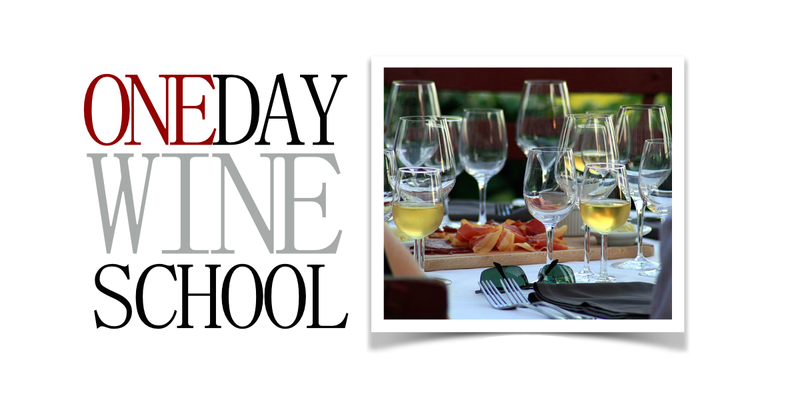 Our Half-Day Courses and Full-Day Courses include expert-led visits to vineyards, wineries, and other unique settings on Mount Etna. For those interested in experiences longer than our Two-Day Course, we are able to create multi-day programs on request. You can Contact Us here. Do you love sparkling wines or natural wines? Or maybe you like sweet wines or wines grown on volcanic craters? 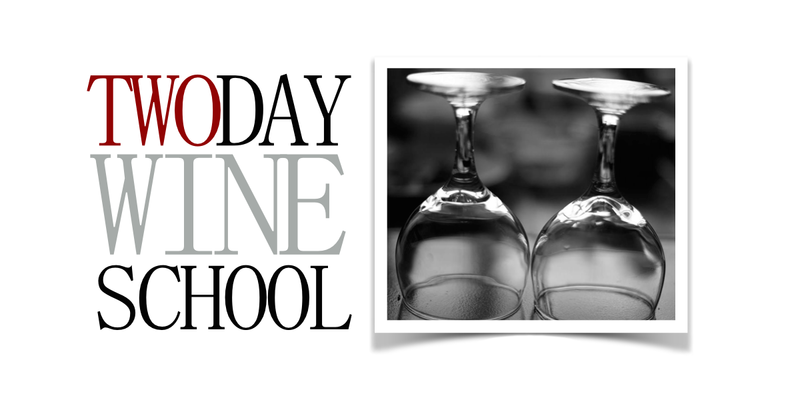 We have one course designed specifically for those interested in vintage variations and other experiences dedicated exclusively to grape varieties or old vines. Whatever your passion, we’ve got you covered. All you have to do is ask. We’ve done our research, partly because it’s our job, but mostly because we love this place. Our Food + Wine experience combines traditional Catanese cuisine and wine from Mount Etna for an in-depth exploration of Eastern Sicily. Each class is presented with our partners, on location in their kitchens and laboratories. 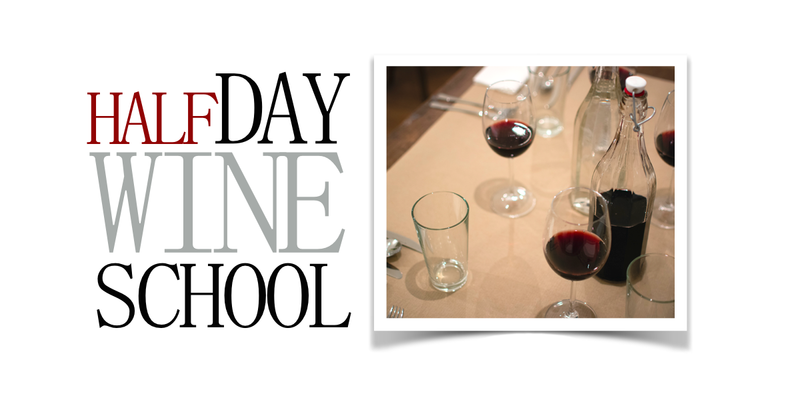 Courses include tastings or how-to experiences with a lunch and something to drink. Contact us to request this experience. We know you’re curious. We are too. Some times understanding Etna wines means you have to go to the source. This course goes off-road and up craters before we even arrive at the winery for a wine-pairing lunch and tour of the facility. If you’re up for it (we know you are) send us a flare and we’ll get you there. Sicily is all known for its ability to help visitors relax. For some of us, that means a round of golf before lunch, or a couple of hours in the spa. When you’re done, we’re have a light wine-pairing lunch followed by a relaxing walk through the vines and a tour of the winery. Let us know if you would like to experience this version of paradise. Most of the accounts of Mount Etna are from the ground, looking up. We offer the unique opportunity to see the mountain from above. Over the course of our thirty-minute helicopter flight, we can see every contrada, the lava flows and villages, the sea and the Italian Peninsula (weather providing). After landing, we continue our experience in the vineyards and wineries responsible for etna’s wine renaissance. Do you feel like flying? Contact us to reserve your flights. The Circumetnea train once served the vineyards and wineries of Mount Etna as a means to bring their products to the historic Port of Riposto and the City of Catania. Today, the train serves as a conduit between the past and present. Travel with us, through the lava fields and small historic towns of Mount Etna. This tour includes luxury transportation, winery and vineyard visits, and a guided wine tasting paired with seasonal Sicilian foods. Contact us to request this experience. The Etna Wine School™ offers innovative educational programs for winelovers, and innovative services for leisure travel and group planners. Included in this brochure is a listing of courses, a la carte services for destination management companies, consulting opportunities for wineries, and material about Mount Etna and its wines. We look forward to seeing you in Sicily! Enter your email address to receive notifications by email. 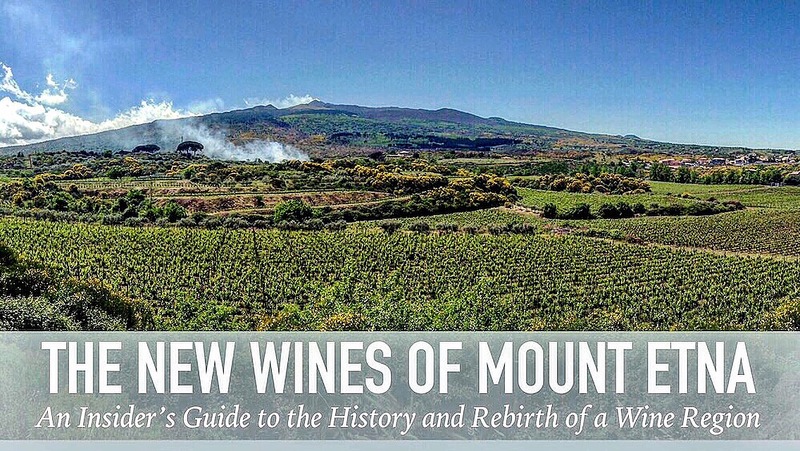 I’m proud to announce that my publisher and I have chosen a title for my book … The New Wines of Mount Etna – An Insider’s Guide to the History and Rebirth of a Wine Region … #forthcoming from Gemelli Press, with photography by Jason Johnson. @guidocoffa’s #LeVitiDiMinico includes more than just #nerello. This is one of the only opportunities to taste a true #Etna blend, using relic grape varieties as an important part of the blend. Try it at @monacidelleterrenere or at the #contradedelletna. The 2017 vintage was a great year to launch this gorgeous (though still very young) red wine.